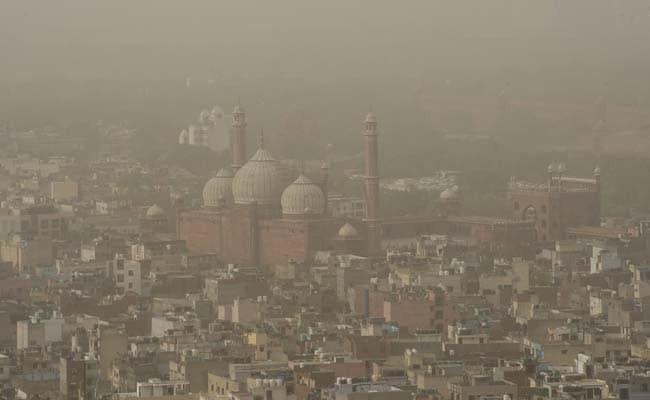 According to the System of Air Quality and Weather Forecasting And Research (SAFAR), the overall air quality here was recorded as 'very poor', third day this week. On Tuesday, the maximum temperature settled at 26 degrees Celsius. 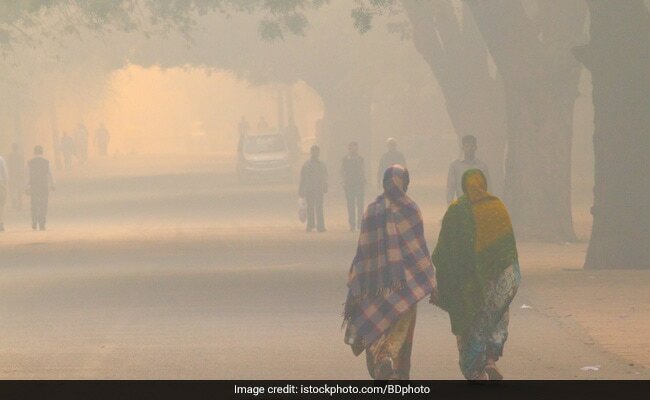 It was a misty morning in the national capital on Wednesday that again witnessed 'very poor' air quality with minimum temperature recorded at 8.4 degrees Celsius, a notch below the season's average, the Met said. 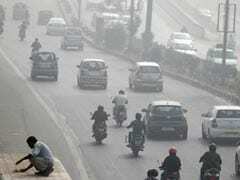 The humidity at 8.30 a.m. was 95 per cent, an unfavourable condition for pollutants to disperse. "The sky will remain clear throughout the day," an Indian Meteorological Department (IMD) official told IANS. According to the System of Air Quality and Weather Forecasting And Research (SAFAR), the overall air quality here was recorded as 'very poor', third day this week. 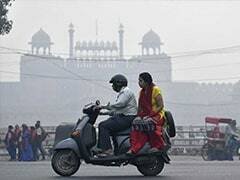 The humidity at 8.30 a.m. was 95 per cent, an unfavourable condition for pollutants to disperse. 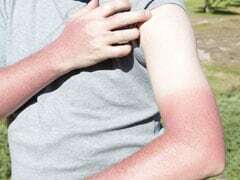 On Tuesday, the maximum temperature settled at 26 degrees Celsius, a notch above the season's average while the minimum temperature was recorded at 8.6 degree Celsius, the season's average. Try sipping in warm water all day long to decongest your lungs. Some other fluids which might help in relieving the congestion from your lungs can be herbal tea, soups, vegetable broth and green tea. Another home remedy which can help fight congestion is saltwater gargle. Take some hot water and add a pinch of salt to it. You can gargle with the saltwater at least three times a day. This can help clear the congestion in a short span of time. Another home remedy which can help fight congestion is saltwater gargle. Another way to get rid of chest congestion can be drinking turmeric milk. You can even add honey, turmeric and black pepper to the milk. Turmeric has anti-bacterial and anti-inflammatory properties which helps in killing bacteria and black pepper aids in digestion. Warm turmeric milk can help you get rid of cough and cold. Honey is an antimicrobial in nature and can help you get rid of the respiratory tract infection. Honey can also soothe the irritated throat and reduces coughing. Simply add a tablespoon of honey and lemon juice to warm water and drink this every morning. 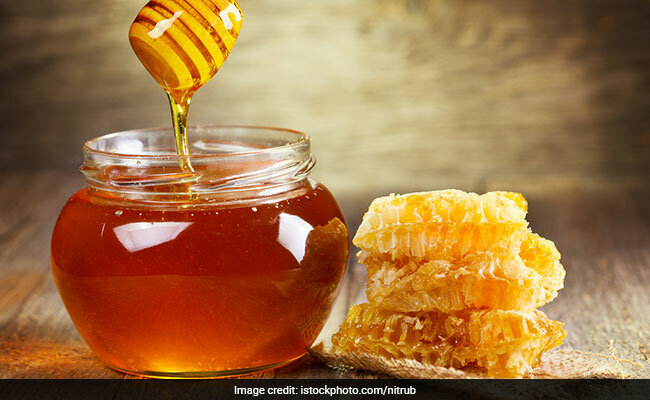 Honey is an antimicrobial in nature and can help you get rid of the respiratory tract infection.